This past weekend was so much more than a con for me. I’ve been to over one hundred cons in my life, and I have never felt like this two days later. Most con experiences are a blur — panel after panel, film premiere, then hundreds of dollars later I go home and the memory of the con evaporates. I read all the books, rock the shirts, find choice places to display the exclusives I copped, and then it is on to the next. But BCAF was an entirely different convention. Convention is too limiting of a word for the inaugural Black Comix Arts Festival that happened in San Francisco over this past the Reverend Dr. Martin Luther King holiday. Church? Still too limiting. Black Sacred Space is closer, but it still falls short. BCAF was less a convention than it was a reinvention, commitment, and celebration of the black image in fantastic space. It was a form of resistance. Despite BCAF celebrating Black comic art and creators, all were welcomed. Every ethnicity, class, gender spectrum, and sexuality were invited and included in the celebration. Despite the crowd and the limited space, it felt like family. Full disclosure: I was one of the organizers and hosted two panels, but this is not why I am singing BCAF’s praises. I’m writing this because I don’t have any other way to process the wave of emotions I surfed this weekend. The amount of Black female creators representing was amazing. Erika Alexander, Afua Richardson, Ashley A. Woods dropped so many jewels that I kicked myself for not having my journal to capture what was being shared. Afua Richardson dropped one of the most talked about jewels, and I’ll paraphrase: “If you want to dream about freedom you have to have heroes that look like you.” These women were just the invited guests. There were other women vendors sharing their creator-owned projects. 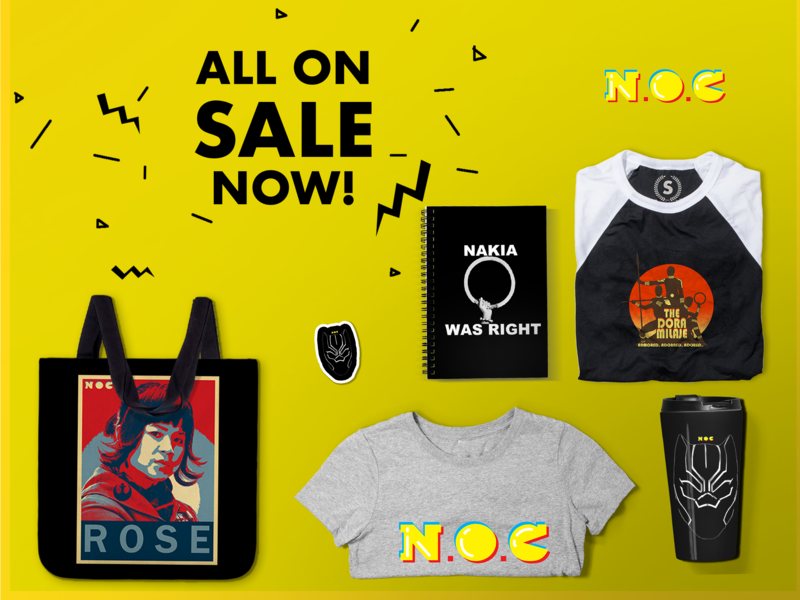 Almost all of then sold out of their merch. 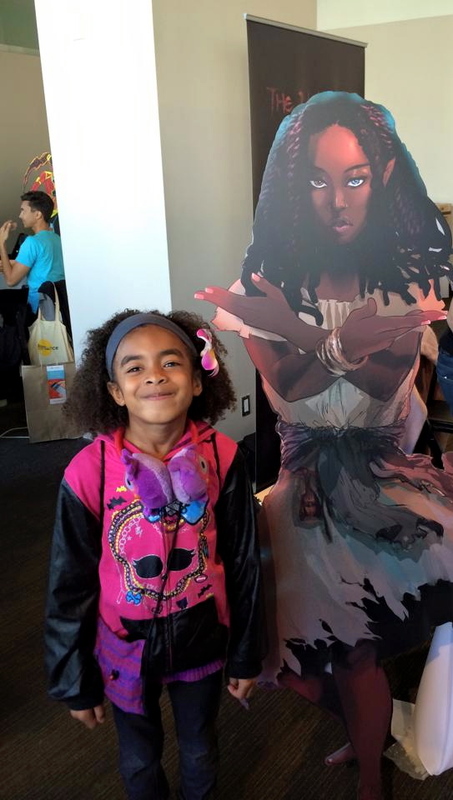 My daughter, for one of the first times ever, was able to go with me to a con and see images and experience stories that reflected her and her experience. The vibe of BCAF felt to me like when I realized that hip-hop was going to be a thing. There was a sense of awe that the power permeating the room was the start of something that was going to influence the world for generations to come. Let us hope that it doesn’t go as far off the rails like hip-hop did. All of the wares on offer were unique and beautiful. They were not cocoa colored analogues of Spider-Man, Wonder Woman, or any other industry established character. Outstanding projects: Number 13, Concrete Park, Genius, and Kid Code. Ricardo Padilla and crew from the Latino Comics Expo came out in a show of solidarity. 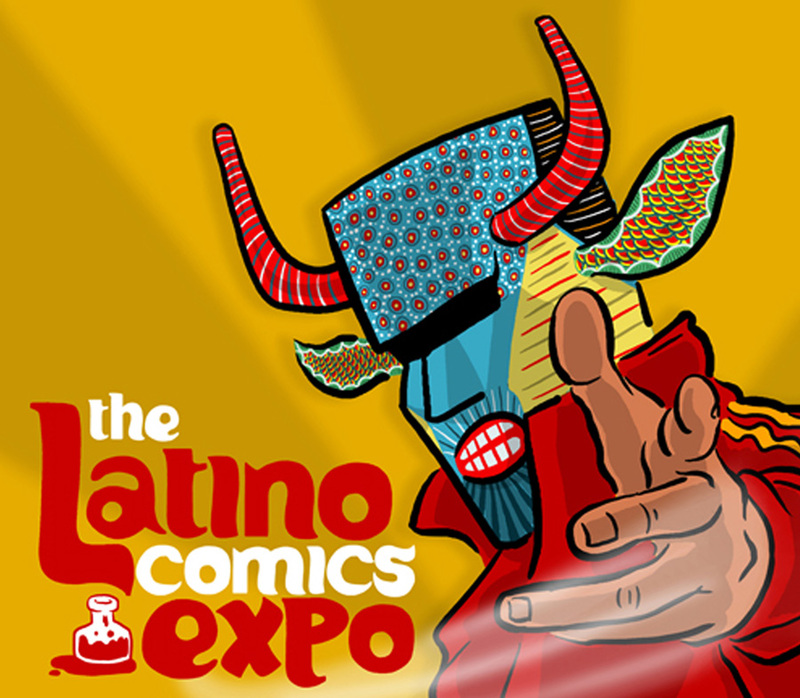 If BCAF and Latino Comics Expo link up, it will be on. When I talk about Black Sacred Space, I’m not describing an exclusive space. I’m talking about a space free from the persistent whiteness that adopts our images and tells our stories, without our consent or collaboration. I’m talking about a space where we experienced each other without preconceptions or ego and rooted for each other’s successes with the fullness of who and what we are. There were no egos. Not a single one. A young boy (between 9 and 11) was walking with his father, both of their arms loaded up with books and prints. The boy’s eyes were wide as he continuously scanned the room, taking it all in. I lightweight trailed behind them, eavesdropping, as I was greeting con-goers. The boy leaned into his father, “Everyone here is Black, pop.” His father nodded. “So, I’m not a nerd? It is okay for Black people to like this stuff?” The father pulled his son into him and kissed him on the head. “Of course,” the father said. “Why wouldn’t it be okay?” I saw them three more times after that exchange, each time I saw them the father had his arm around the son as the son held all of their stuff. This is the stuff that dreams are made of. Here’s to the first year of BCAF. I truly hope that there are many more. Shout outs to the bi-coastal iron man, John Jennings and NorCal MLK’s Aaron Grizzell and Colette Rodgers for making this happen. I was there!!! I can’t believe I first found out about it Friday six o’clock in the morning while out getting my morning walk on, but I did. I made it a point to log it in my memory banks to bring the camera down for the Saturday slot. I truly enjoyed myself, especially with the MLK celebration happening down below in the Yerba Buena Gardens. I wish now I had had time to make the Friday panels. I use to go to the WonderCon every year in San Francisco until it vanished. My hope is the BCAF will continue and in a bigger venue like Moscone next year. Right of the bat the article states all races and genders attended. So it’s stating off the bat it’s a convention dedicated to black people. That would never fly with a Whites comic festival. It’s like reverse racism. When I see people out in the world of different races I don’t distinguish who is a minority and who’s not. It’s like the outside world is trying to rid the stigma of minorities but people who are colored like being stigmatized as minorities so they get benefits like this con. I mean can’t they just be like all the other writers and artist.